Shamrock (or Clover) is the Capture Your 365 prompt for today, but we were also given a little wiggle room with a second choice of Green. I almost had to take it because finding a clover, any clover, was not easy. 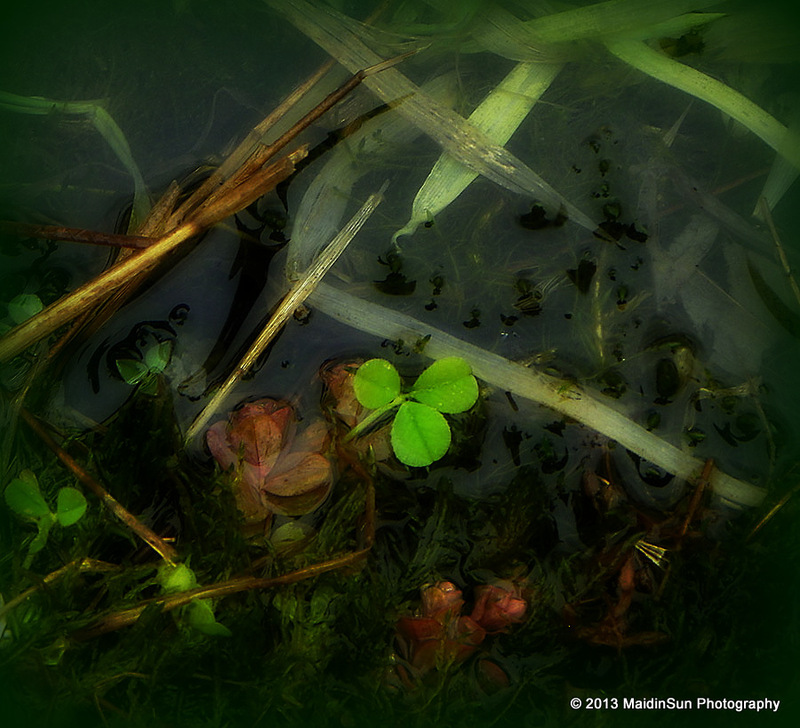 This one was sticking its little head out of the water at the edge of the pond. We had a lot of rain overnight and the pond level is above where it should be, the water spreading out on the lawn. Not that it matters. It’s all one big puddle out there today. Now that we’ve had a little rest on that rock just to the right, it’s time to make our way back. 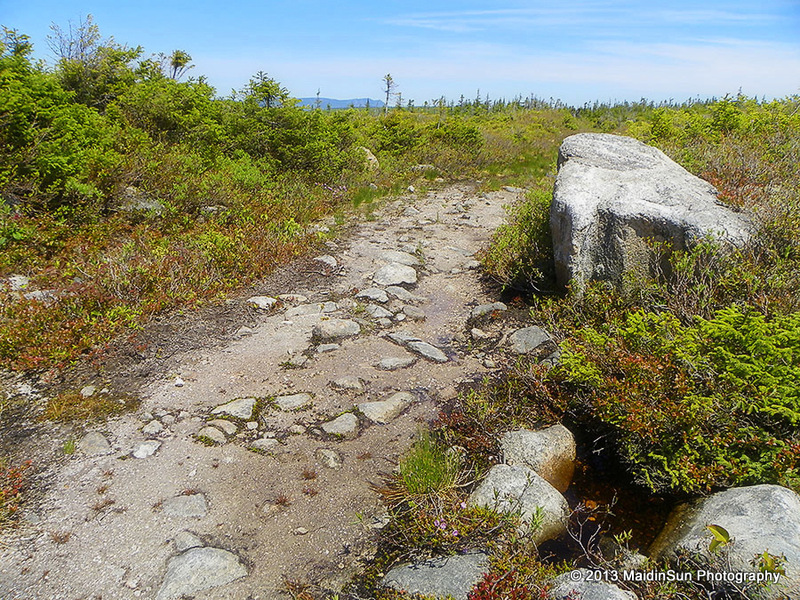 We have other trails to hike since this one turned out to be under water. From the archives. 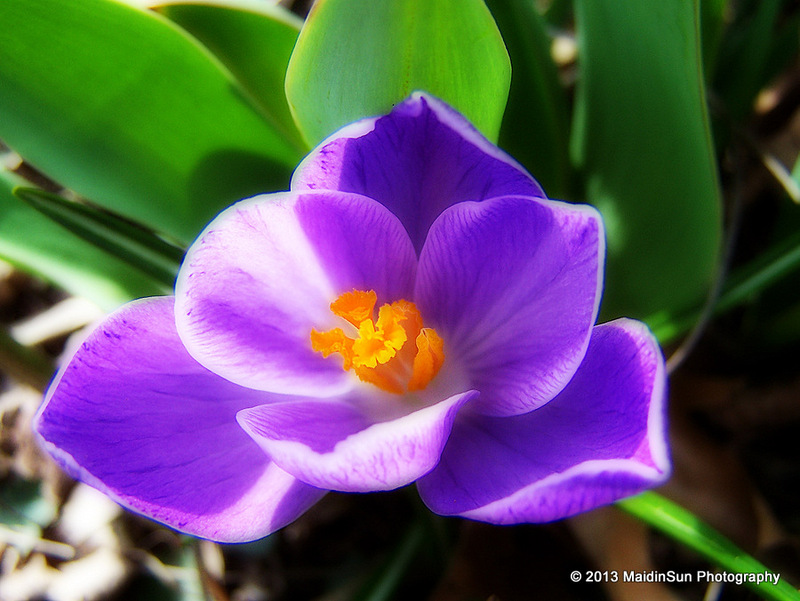 Crocus, Spring 2009. Somewhere, sometime, I read something that suggested one’s outer environment is a reflection of one’s inner state of being. If there is any truth to that, my inner state of being must have been chaotic, cluttered, disorganized, and in need of a good dusting or scrubbing. My inner being was holding on to “fat clothes,” too. Expansion of the inner being is no problem, but my outer being needs to let go of such things. There is no going back. Acquire their forms before we do. I’m going to skip Thursday’s Travels today because Mother Nature decided to decorate the meadows. 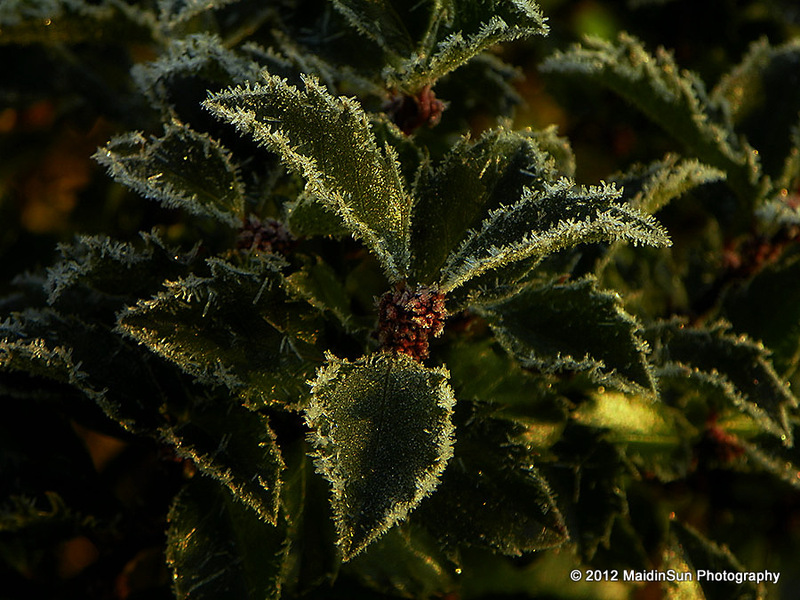 The morning was steeped in the awesomeness of frost and sunlight.